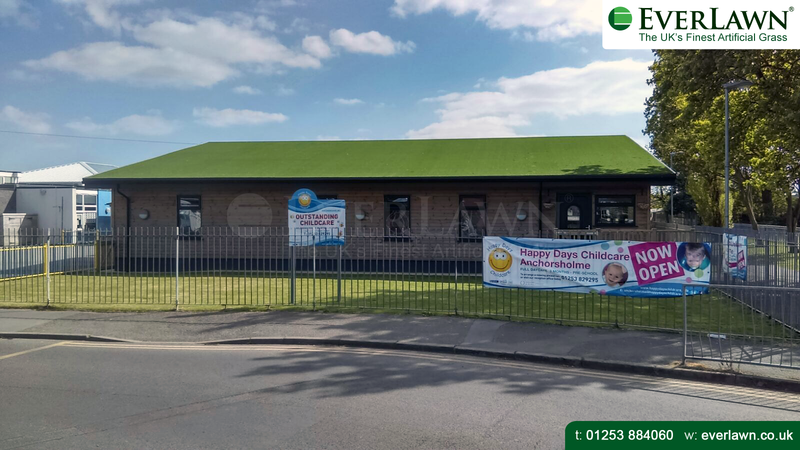 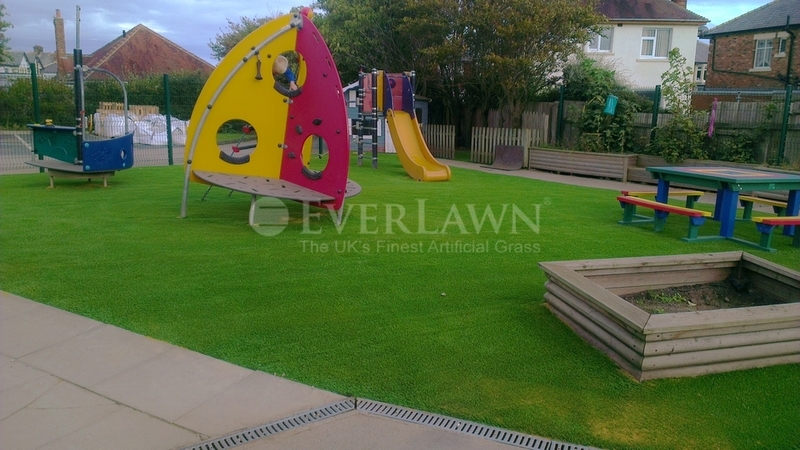 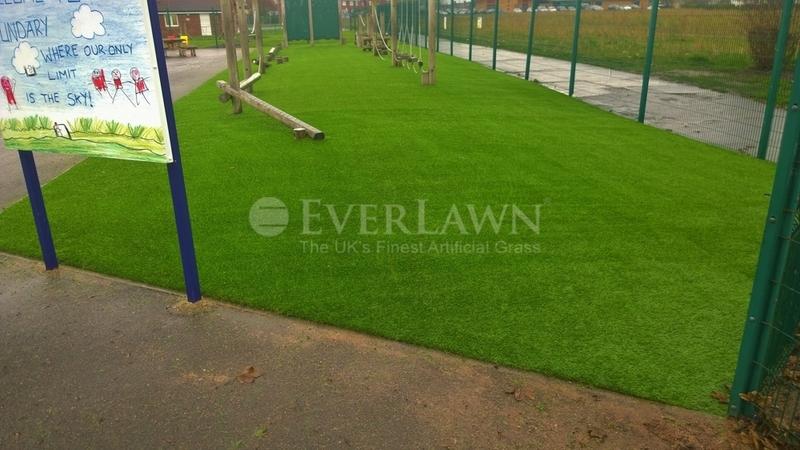 Over 600m2 of EverLawn® artificial grass installed at Westcliffe Primary School Blackpool. 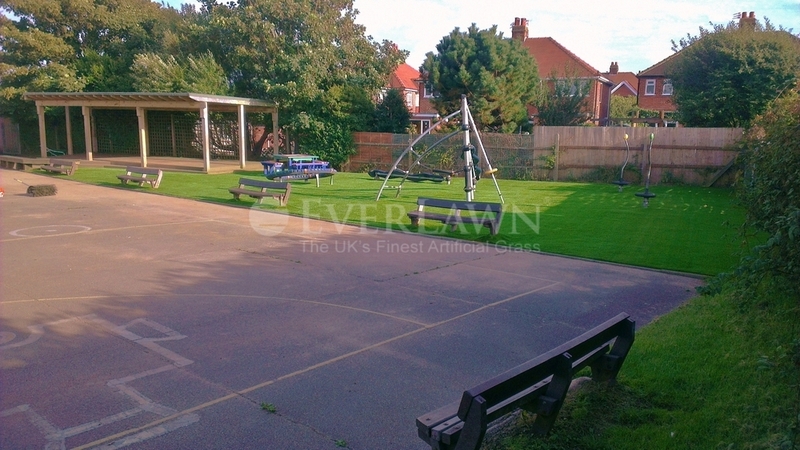 The original recreational areas had become bare soil and became muddy when wet. 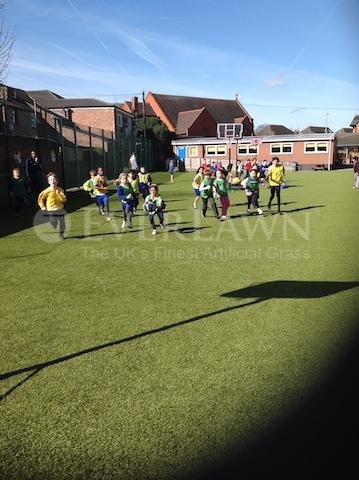 Installing a new synthetic surface means the children can now play even immediately after rain and without concerns of muddy feet and clothes. 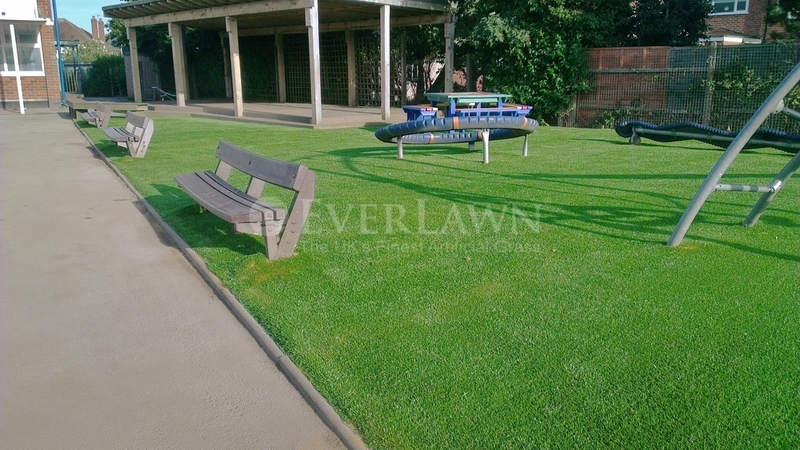 A quality surface installed professionally will last well in excess of ten years.